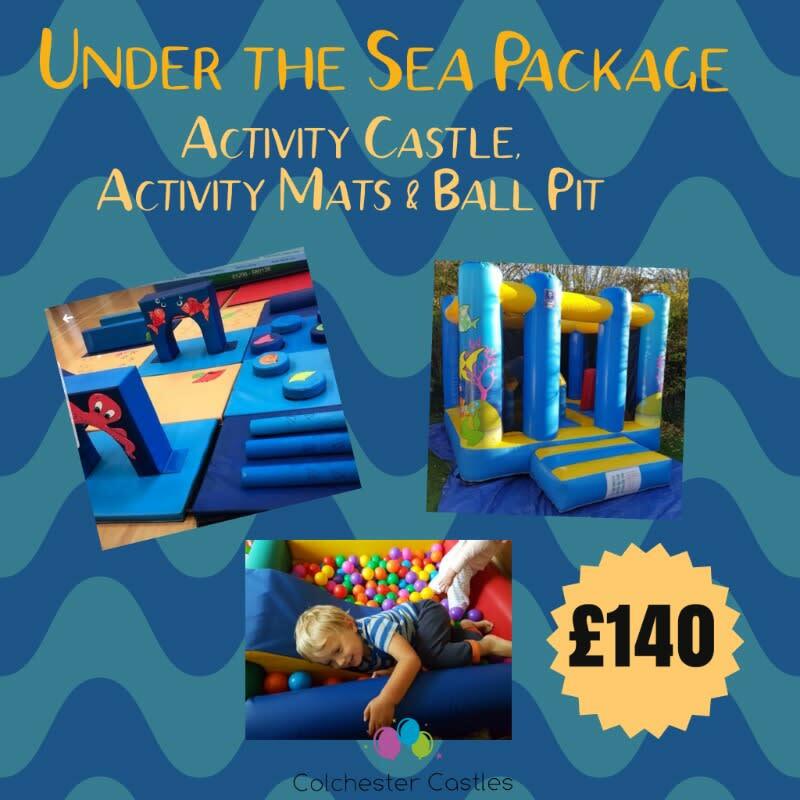 Looking for complete entertainment for a range of ages? Look no further, our Under the Sea Theme Package caters for all! Mats: Can be laid-out and arranged to suit most sized rooms & halls. Indoor hires only.